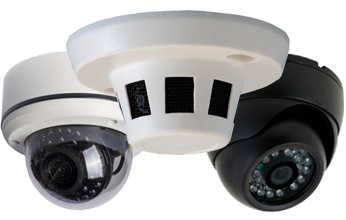 Security Cameras | Condor Solutions Ltd.
Condor Solutions provides security systems using the latest in technology and equipment. From standard analog to High definition and IP based systems we can handle them all. There are so many different kinds of security systems on the market it is important to make sure you become informed and educated on which type of system will suit your environment. Quality, Storage, Speed, Distance, Light, Positioning – These are all things you should be asking about and at Condor these are all the things plus others we will explain to you to make sure you get the right system the first time. The first time you need to use the system to collect video to give to the Police is not when you want to be discovering that you bought the wrong system. Call us today and allow us to answer all your questions and offer advice based on experience to make sure you get exactly what you want.